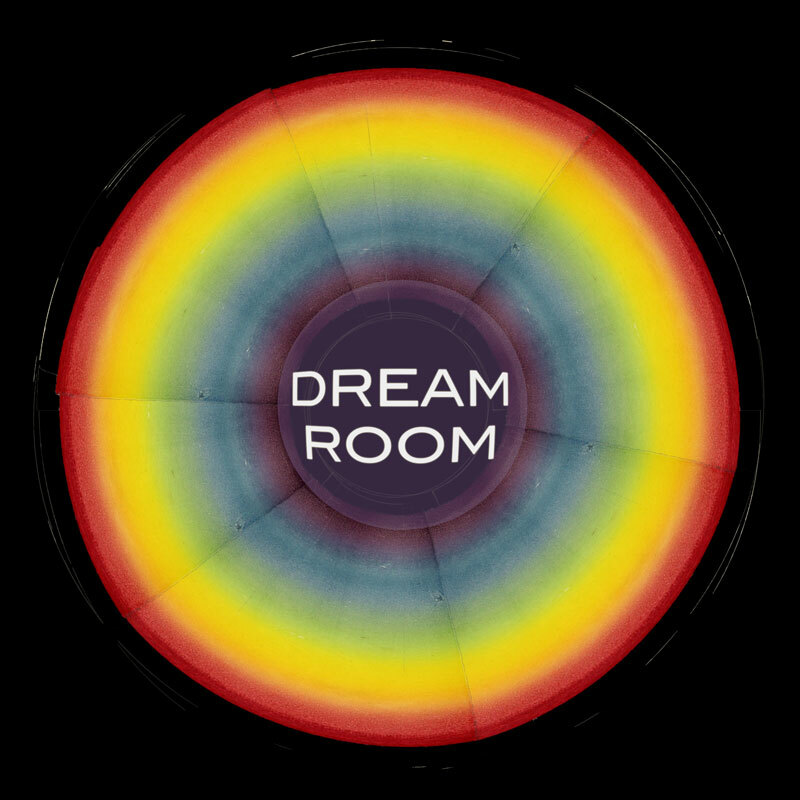 D R E A M R O O M is a collaborative performance environment created to engage a neurodiverse public in collective dreaming. Dreams provide both free and open space unencumbered by the social limitations of developmental disabilities and are brief echoes of our mysterious minds. We consider the Brooklyn Museum as a site of intersection for pathways of neurology, artistic expression, and discovery.